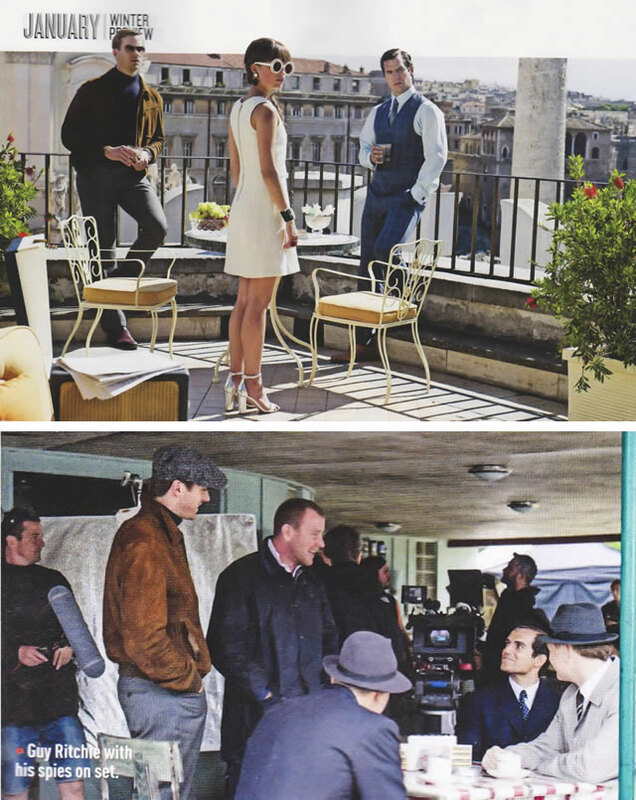 The latest issue of Empire Magazine sports the first two official photos from Guy Ritchie’s upcoming big screen adaptation of the 1960s TV series “The Man from U.N.C.L.E.” starring Henry Cavill and Armie Hammer. Click here for both. Bennett Miller’s “Foxcatcher,” about the unhealthy relationship between Olympian wrestler Mark Schultz (Channing Tatum) and eccentric billionaire John du Pont (Steve Carell), is still one of the year’s potential awards favourites. At one time though, the film could have looked quite different. In a recent interview with Vulture, Miller admits that in the early stages of assembling the film back around 2006/2007, he had considered Ryan Gosling and Bill Nighy for the leads and had also talked to Heath Ledger. Vertical Entertainment has taken U.S. rights to Participant Media’s supernatural thriller “Out of the Dark” starring Julia Stiles and Scott Speedman. An early 2015 theatrical release is planned.